Google will pay a fine of one million euros for failing to report its car identifiable so that passersby can choose whether to be photographed by the fleet of Google Cars. In Italy, Google has fined one million euros. 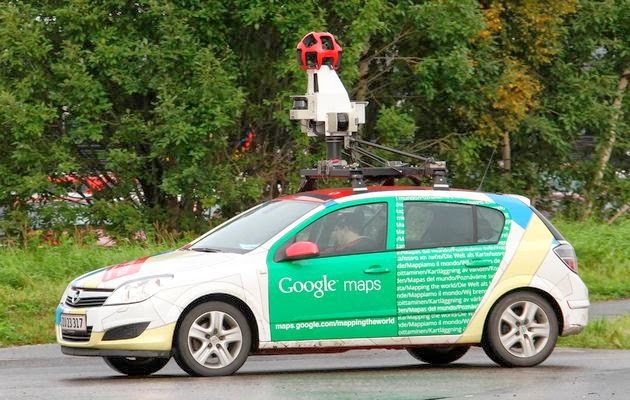 At issue: the use by the search engine, its Google Cars, deployed to the Google Street View service. The fine target a case dating from 2010 and has been a series of complaints. According to the Italian agency for the protection of personal data, these cars have many sensors and cameras to capture entire cities, had no distinctive signs that they were Google Cars "Cars belonging to the giant Mountain View has driven the streets of Italy without being totally recognizable, which does not allow the people present at the scene to accept or not to be photographed, "explains in a statement equivalent to the CNIL in Italy . For its part, Google has countered that his team had "respected all that [they] were asked at the time," said a spokesman for the giant digital. A defense that was not enough. The sum may seem huge when compared with the various fines that Google has already received in other countries, for different reasons. Indeed, in Germany last year, Google had already fined 145,000 euros by the regulator in charge of the protection of privacy in the Land of Hamburg. In the United States, Google had also lost a case in 2013, and then had to pay $ 7 million in thirty states. Google had been alleged to have collected personal data from unprotected with Google Cars Wifi networks between 2007 and 2010. The Street View cars had also met other information such as emails, passwords, web history and extracts contents of electronic messages.